Having worked in the supply chain, I can vouch for the fact that rejected loads are one of the things that truckers hate most. After a journey across the state or even the country, it’s a blow to arrive at your destination only to find that the receiver won’t accept a portion or the entirety of what you’re carrying. Depending on your contract, this could mean you won’t get paid for your efforts, and that even if you get paid for travel, your load has become a hot potato. Although ownership of rejected loads defaults back to the seller and not the carrier, it can be difficult to get some sellers to accept this. And, it can be tough to contact someone in the middle of the night or early morning to find out what to do with rejected product, leaving truckers idling away their precious time. Rejected loads aren’t easy for the original seller to deal with, either. At best, they’re faced with accepting a lower price for their product than what was originally agreed to. However, the more common scenario is that the seller gets nothing for a rejected load–except, possibly, a tax write-off. Most often, rejected loads are perishable food. 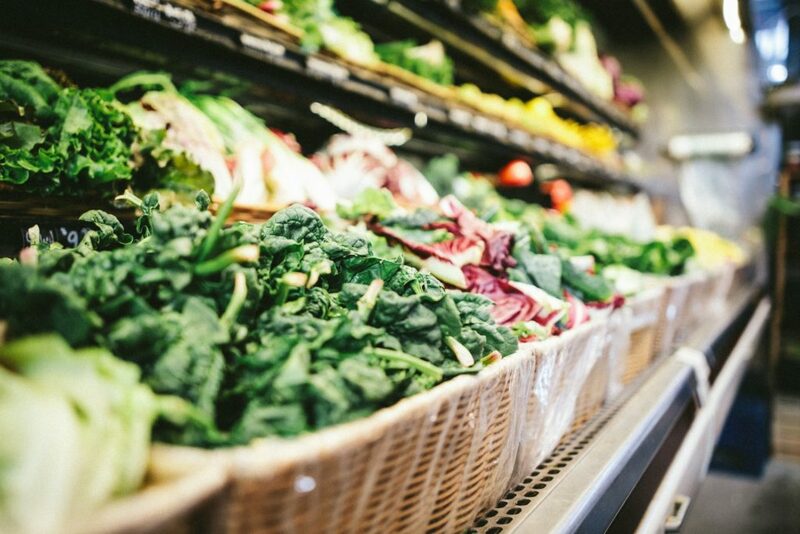 This is due to the complexities of fresh food logistics as well as to the United States Department of Agriculture’s (USDA) rules interpreting the Perishable Agricultural Commodities Act (PACA). These rules give the buyer the right to reject a load of products within eight hours if they arrive by truck or within 24 hours if they arrive by train, as long as the buyer hasn’t already accepted the load. If the products are unloaded or the buyer at some point diverted the load to another location, this constitutes acceptance of the load under PACA rules. If the load is rejected on the basis of a temperature violation or clear spoilage during transit, then the only choice is to drive the whole load to the local dump. In effect, what this means is that someone at the receiving dock can take a look at the products, their packaging, or the condition of the trailer and declare the load to be in unacceptable condition. While the USDA recommends that the buyer get a USDA inspection before rejecting products, if the buyer is willing to fight with the seller over the condition of the load stipulated in the contract, then they don’t have to accept the load. 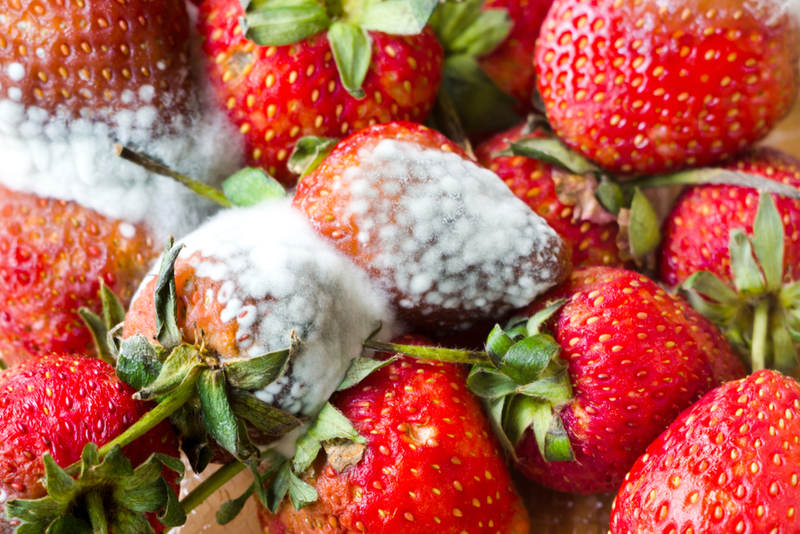 The problem is likely to be magnified by the rules for the Sanitary Transportation of Human and Animal Food under the Food Safety Modernization Act (FSMA) that were implemented just a year and a half ago. The new rules create a whole new set of standards under which loads can be rejected. If a load is rejected, then the seller is faced with two unpalatable choices. The first is to try to find another buyer nearby, which is possible if the load was rejected based purely on a visual inspection. In this case, a sauce maker or a french fry maker might be willing to buy a shipment of tomatoes or potatoes that are still edible, if visually unappealing. However, this requires an appropriate manufacturer to be in range of the original drop-off point and generally takes a great deal of coordination. It’s more likely that rejected loads will end up at a local food pantry and the seller will have to make do with a tax credit for the donation. If the load is rejected on the basis of a temperature violation or clear spoilage during transit, then the only choice is to drive the whole load to the local dump. With such undesirable options on the table, it’s clearly far better for all concerned–not to mention easier on the profit margin–to prevent rejected loads in the first place. The first step to preventing rejected loads is to have all of your paperwork in order. The agreement between the buyer and the seller must be clear as to the quality or condition of the products the buyer expects to receive. Handling of the products in the production facility, during loading, and during shipment must be done properly and recorded as being correct. This is especially crucial in the cold chain, where it is a best practice to record that checks were performed as well as to perform them. Notify: Inform the buyer that the load is in compliance with the terms of your agreement and related safety rules. Offer to provide a record of your compliance. Ask: Query the buyer as to the reasons for their rejection and ask for documentation–either photos or an inspection–showing why the load is unsatisfactory. Request: Ask the buyer where they want the carrier to take the shipment, and inform them that you’ll be looking to recoup any costs incurred by the delay in moving the product. Inform: If the buyer doesn’t respond to any of the above, inform the buyer that you will be sending the load to a third party, placing it in cold storage until a third party can be found, or dumping the load at a local waste site. Having your documentation ready and a clear and methodical process for dealing with load rejection will help prevent the buyer from casually rejecting loads. Maintaining sanitary and visually hygienic conditions in transportation vehicles is another way to prevent load rejection. Documentation that your procedures are correct will not help in circumstances in which the buyer can respond with a photo of mysterious stains on the walls of the trailer or on the pallets. The same is true if they can respond with pictures of splinters or debris from the pallets in the corners of the trailer, or worse, among the load. Pallet debris, in particular, creates the potential for foreign object contamination and can be a legitimate reason to reject a load. Food grade plastic pallets are an alternative platform choice that can solve many hygiene issues as well as reduce product damage during transportation. To minimize the chances of rejected loads, it’s important that your carrier or fleet practice strict, regular cleanings of vehicles and equipment. Another way to help prevent load rejections due to concerns about hygiene is to switch to a shipping platform that can be easily cleaned and doesn’t leave splinters and debris in vehicles. Food grade plastic pallets are an alternative platform choice that can solve many of these hygiene issues as well as reduce product damage during transportation. They don’t splinter or leave behind debris, and their nonabsorbent surface can be cleaned and dried if needed by staff in the field. If the plastic pallets are part of a pallet pool, the pooling service will arrange for them to arrive cleaned or even disinfected, making it easier for everyone in your supply chain to stay compliant with safety regulations and avoid rejected loads. The iGPS pallet pool rents a hygienic food-grade plastic pallet that is lighter and more durable than the standard wood block pallet. To switch to a shipping platform that’s easy to clean and doesn’t shed debris, give our team a call at 1-800-884-0225, email a specialist at switch@igps.net, or visit our contact page.